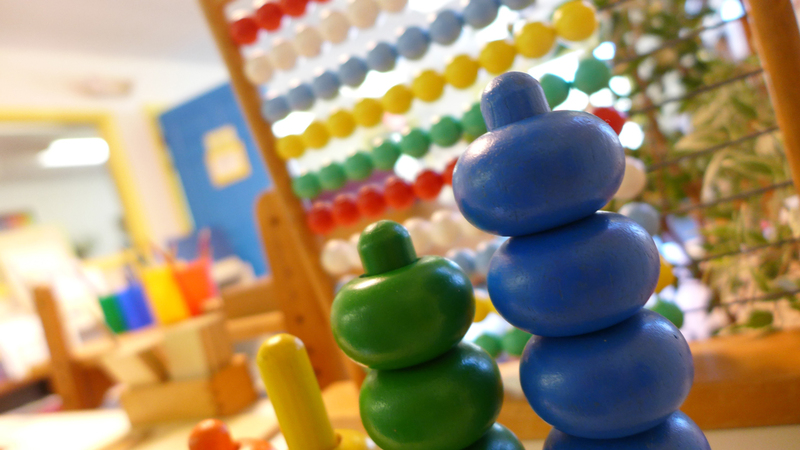 The Montessori Learning Center, Inc is a privately owned pre-school using the unique educational philosophy and methodology developed by Dr. Maria Montessori. Our school is fully licensed by the State of Alabama, Madison County and City of Huntsville. The Center is affiliated with the American Montessori Society ( AMS ). Our staff includes professional education instructors trained and certified by the AMS, this organization ensures that Montessori principles are followed and high professional standards are maintained. We offer extended-day service in addition to our high-quality Montessori morning academic program. The Montessori Learning Center, Inc is to provide with care a high quality education for young children using the Montessori Method. To take advantage of the child’s natural sensitive years (between the ages of two to six year old) when he/she can absorb information from an enriched environment. Our goal is not to fill a child with facts but to cultivate his/her own natural desire to learn. Our basic intent is to teach the pre-school aged child that “Learning Is Fun”. To provide a warm, nurturing and well-balanced program of educational development. To develop the child’s sense of self-esteem, independence, coordination, concentration, order, and respect for self, others and the environment. The program enhances a child’s learning socialization skills, develops good problem solving skills, lessons in grace and courtesy. Learning by “hands-on” activities and developing the five senses is a vital part of the program. What is Montessori Education Montessori is a unique educational philosophy and methodology developed by Dr. Maria Montessori, an Italian physician and educator, who based her scientific observations of young children’s behavior. Montessori believed that the goal of early childhood education should not be to fill a child with facts but rather to cultivate his own natural desire to learn.